Night of mystery - Invitation to Techsauce Global Summit 2019's night of mystery. Fun times! 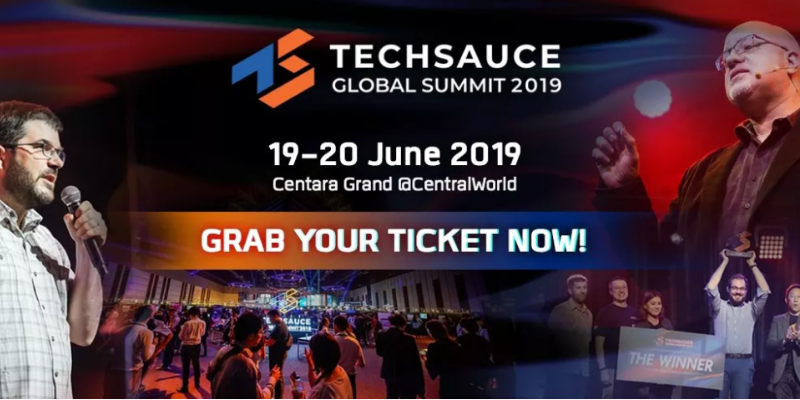 Two-day full access - That's right, full access to the Techsauce Global Summit 2019 emergent technology festival. Workshops - Learn about anything from how to design for AI to international growth hacking! A curated selection of themes that are shaping the future in ways you've never seen before.